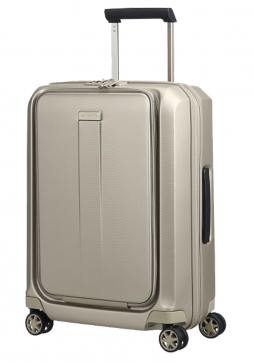 Samsonite Orfeo, is a new hard side luggage range by Samsonite. 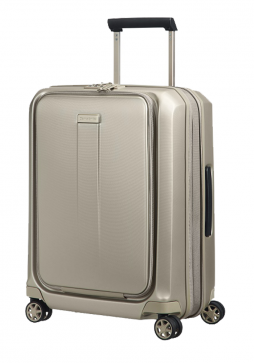 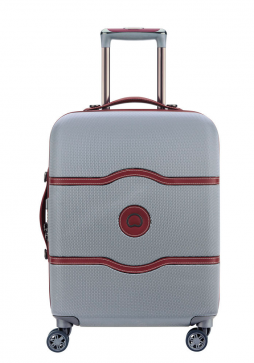 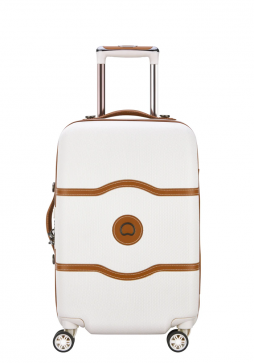 Its Smooth lustrous finish makes this a must have suitcase. 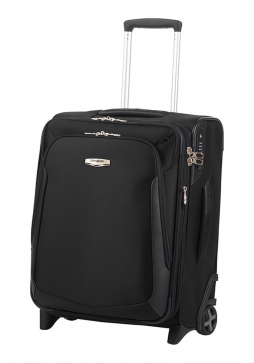 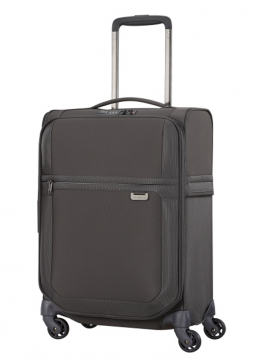 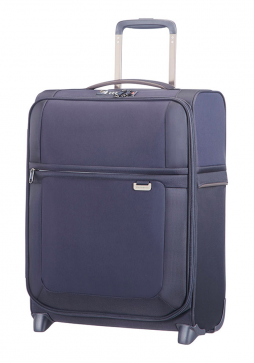 This 55cm is the ideal cabin case for those who like to travel light. 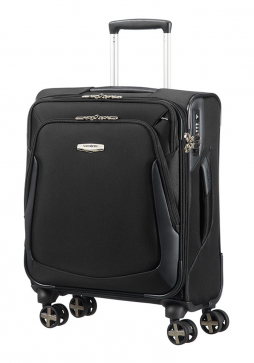 The Samsonite Prodigy is a small collection of hard-sided cabin luggage with a large easy access front pocket with a Laptop compartment. 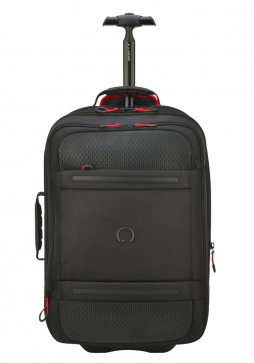 The Prodigy 55cm Expandable Spinner has the added advantage of an expandable zip section which allows for extra capacity. 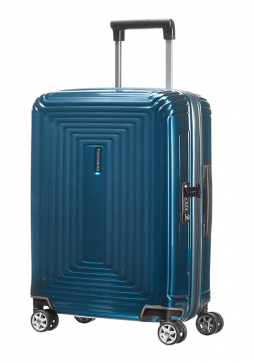 Uplite is a new lightweight luggage collection for Samsonite. 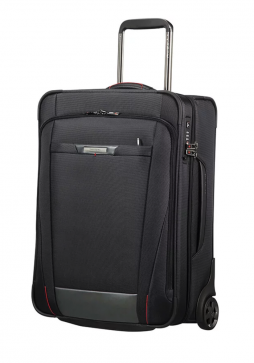 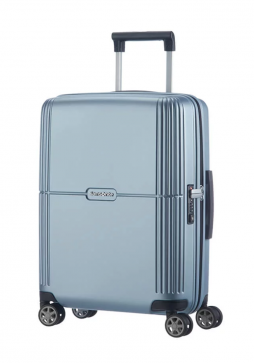 Not only is this luggage range lightweight but it also has a well organised interior, comfortable handles and a fixed TSA lock for added security. 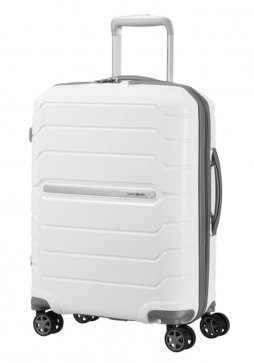 This Samsonite Uplite 55cm Expandable Suitcase is the perfect suitcase for an overnight trip or weekend away and has the added bonus of an expandable zip section for more capacity.